The new poster for The Master has dropped. 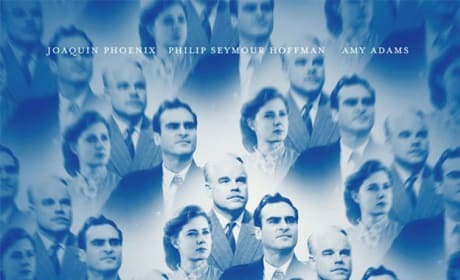 It features a mosaic of stars Philip Seymour Hoffman, Joaquin Phoenix, and Amy Adams. The teaser poster for The Master. The film is directed by Paul Thomas Anderson and stars Joaquin Phoenix and Philip Seymour Hoffman.